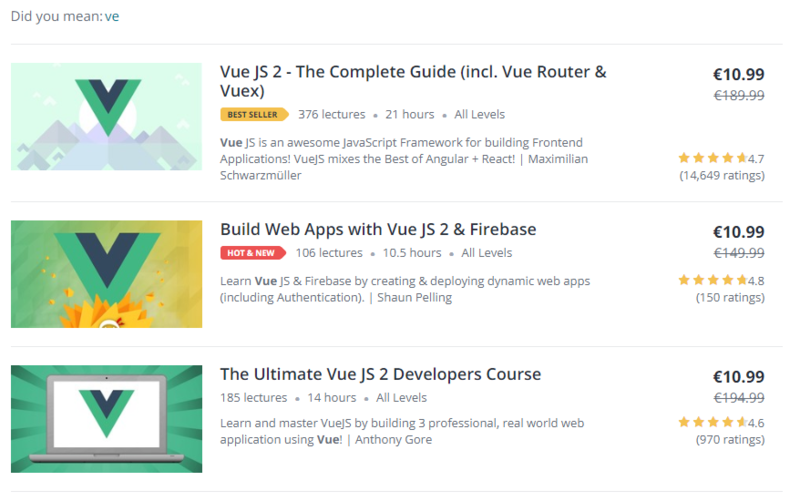 As Vue.js is getting more traction over time and more people want to work with it, more developers are searching for learning material from beginner level to expert. To help some of the people who every day are looking for quality resources, I have gathered some of the most discussed online sources which can provide knowledge over Vue and other relevant subjects. In the list below you will find some resources that have become popular, provide a lot of material, and have positive feedback. First and foremost, all newcomers must go through the guide. It is still one of the best resources out there and many people claim that is one of the most comprehensive guides regarding frameworks. The team and many contributors have devoted a lot of time in order to make the ecosystem of Vue approachable. Laracasts is a well-known platform and a very successful one. 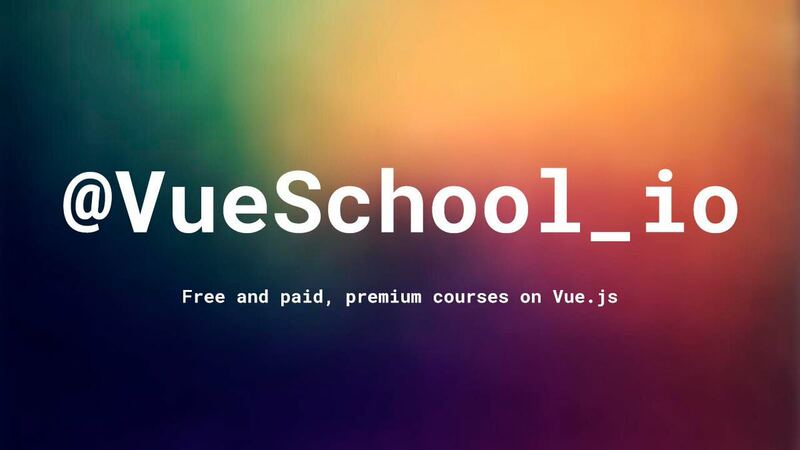 Provinding over 40 videos about Vue, is a great place to begin your education. scotch.io has a wide range of courses and tutorials around many subjects, but it also has some quite interesting free tutorials, usually combining Vue with other technologies to address more real-life situations. One of the first books (if not the first) about Vue with quite a big number of readers, serving as an excellent intro to the world of Vue.js and beyond. 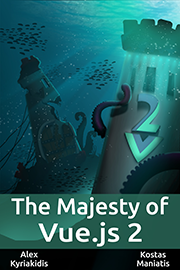 Supporter of Vue development for over a year and sponsor of various events, this book can be a worthy read, especially if you are looking to understand some of the fundamentals of Vue. 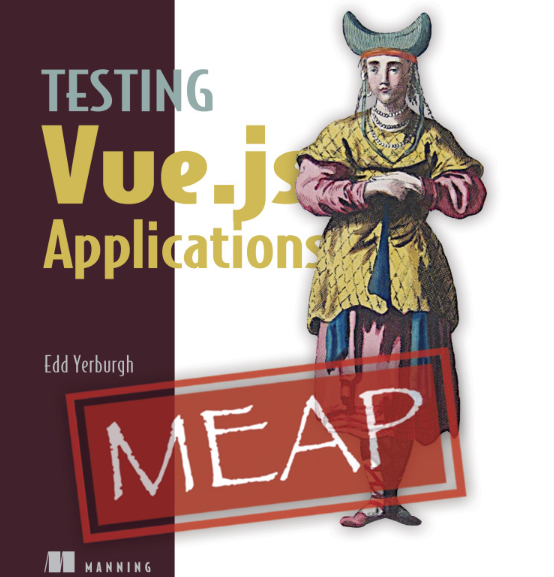 In a well-said quote, you will find out why you need this book if you haven't found your way around testing in Vue. A technically strong and comprehensive approach to the test-driven development of the Vue.js library, with real-world examples and generous code examples. 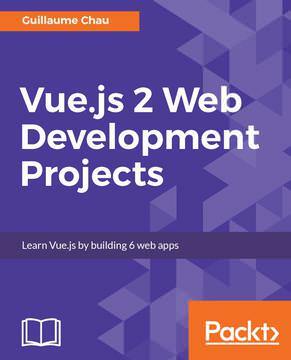 A book by Guillaume Chau, that can teach you the ways of Vue by building real-world web projects from scratch with animation, routing, state management, server-side rendering, and i18n. 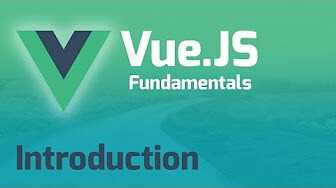 A video tutorial series oriented on the fundamentals of Vue through 10 videos, also great for beginners. A relatively new platform that offers weekly lessons, with the first course of 11 lessons available for free. The known platform has a lot of courses on every subject and Vue, of course, is not missing from the list. Search for the highest rated courses before choosing to get the most value out of your purchase. A website presenting tutorials about Vue and related tools as well as other technologies and technics. Also, a big list of tutorials about Vue can be found on awesome-vue. Apart from courses and tutorials, you will also need some other tools to bring your idea into reality. 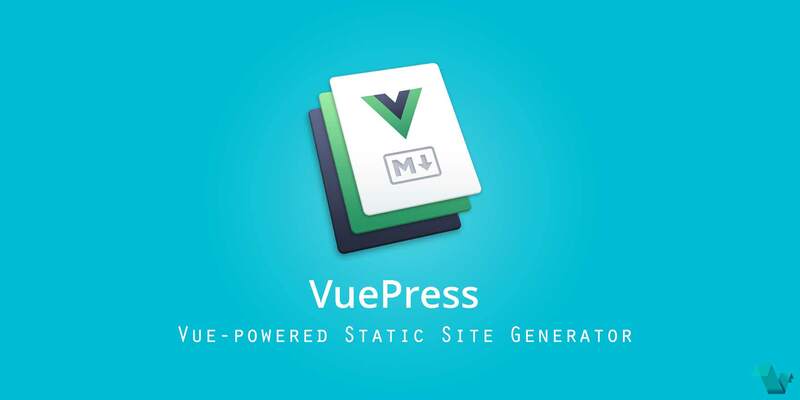 Vue-powered Static Site Generator it can help you save a lot of time by focusing on writing. If you are looking for reasons to use it, read more about it on this post. 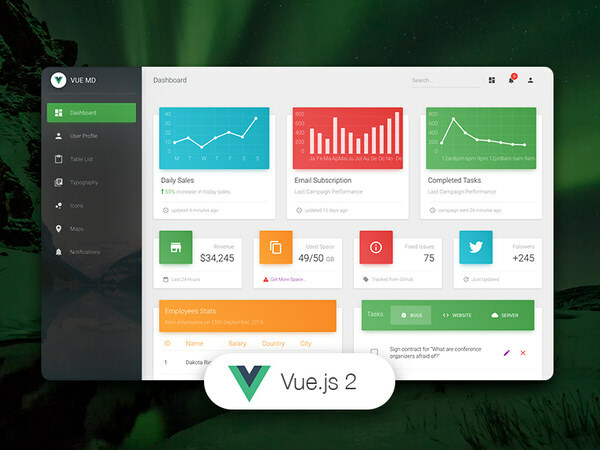 Creative Tim has a great variety of Premium Bootstrap themes, templates, and Material UI Kits, including of course Vue products with thousands of downloads. You can choose your preferred dashboard, free or premium, all with the fine touch of the experienced Creative team. Build Universal Vue.js Applications. I believe almost everyone knows about Nuxt, it can help you avoid all the trouble and create universal apps that can execute both on the client and the server side. Nuxt has many selling points and it is already widely used. 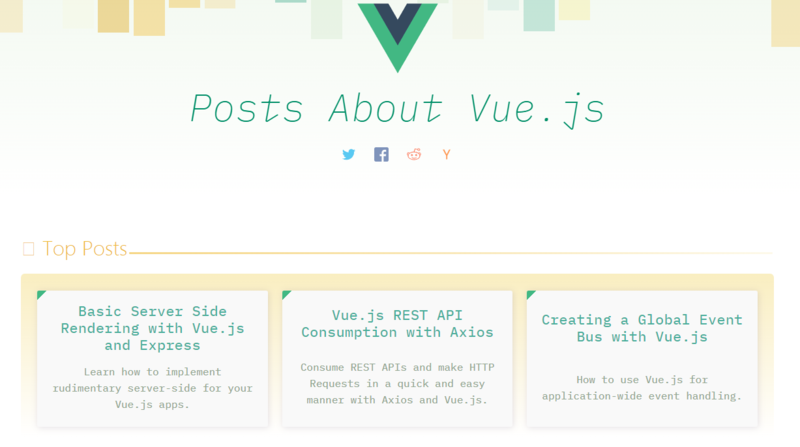 There are some great libraries based on Vue and vuetify.js is one of them. 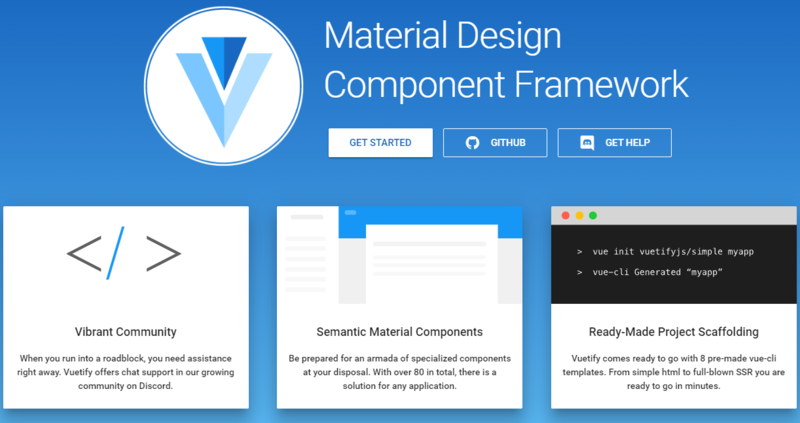 This Material Design Component Framework is a great tool for building pretty user interfaces. 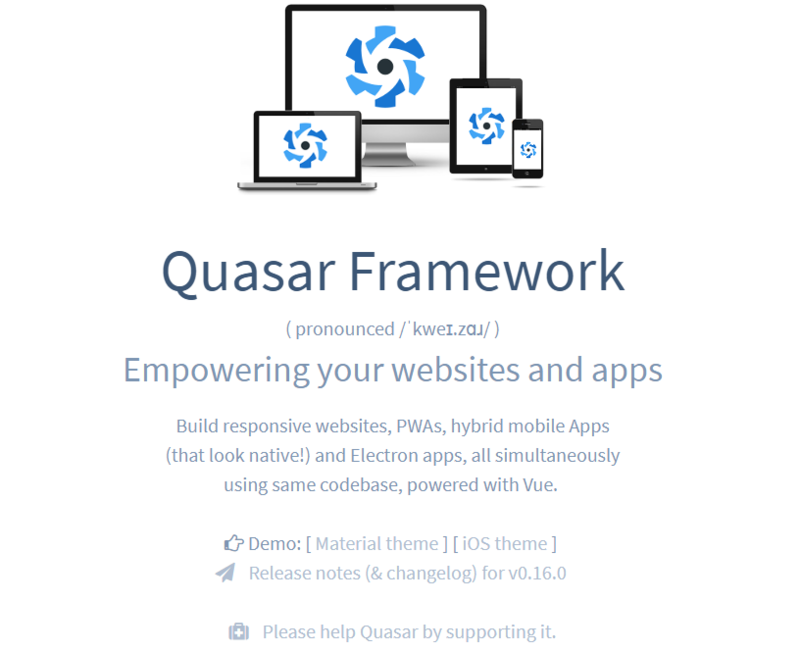 Quasar is a favorite amongst Vue user because it can help you build awesome apps with ease, and it has its own CLI. Build responsive websites, PWAs, hybrid mobile Apps (that look native!) and Electron apps, all simultaneously using same codebase, powered with Vue. The State of Vue.js is a comprehensive report crafted for developers and technology businesses interested in making educated decisions about their stack. 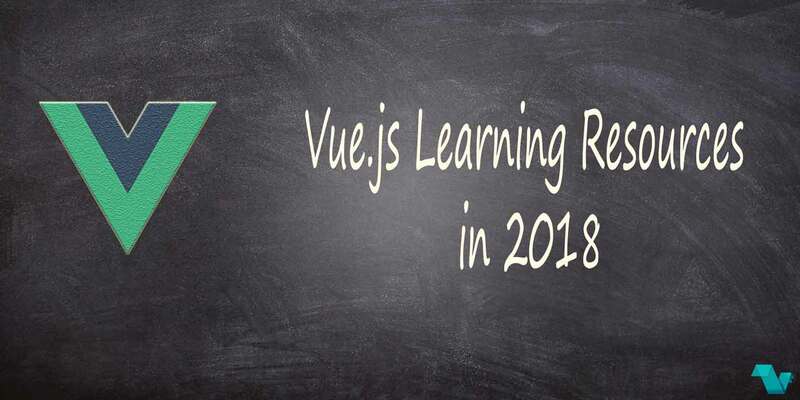 In this report, you will find some interesting key points and advantages of Vue, and why so many people choose Vue. With every day that passes Vue is growing and the community around it. The resources included here are the most mentioned or highest rated. That being said I realize that there are a lot of resources out there which are not included in this post but if you think that something belongs to this list that can help others leave a comment below and it won't go unnoticed!